Return to the stars with the Fourth Doctor and K9. 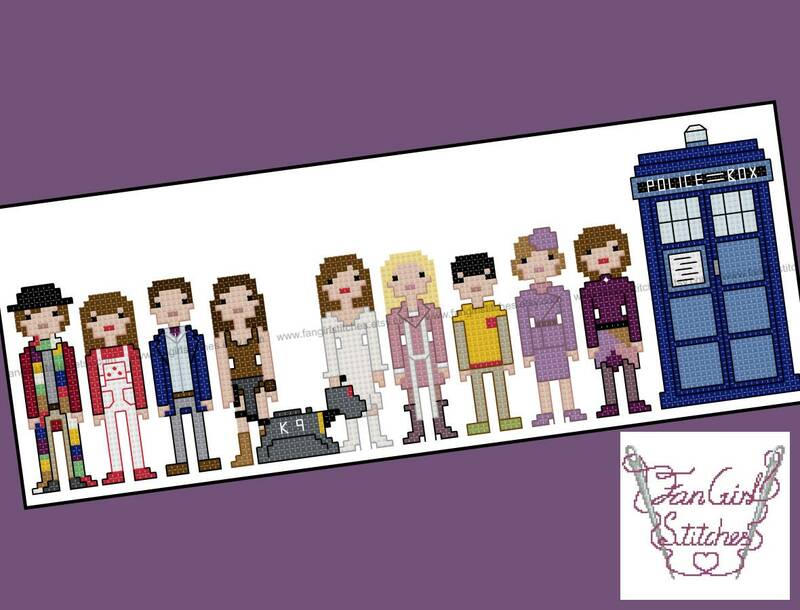 This cross stitch pattern is truly out of this world. This pattern was exactly what I needed to get back into the hobby. 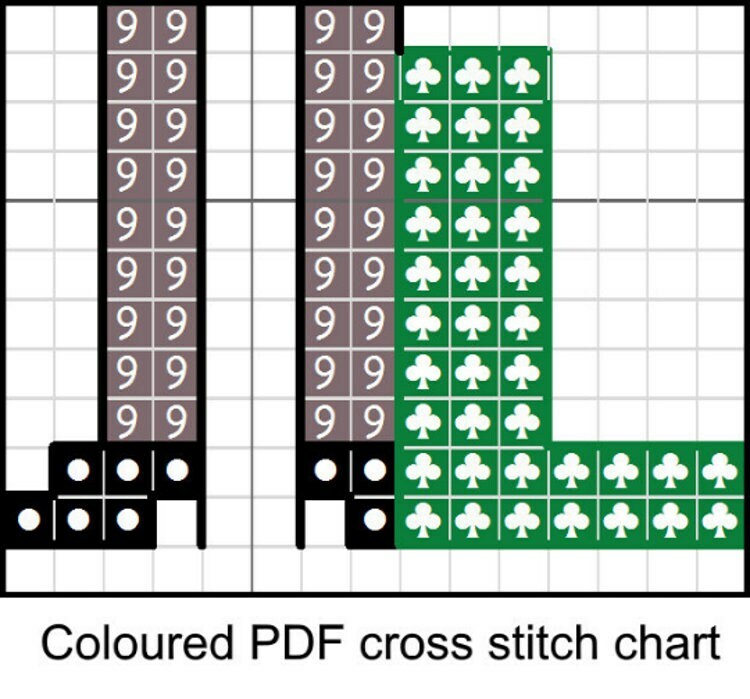 A nice touch was the separate chart for just the outlining, since it wasn't just your typical black backstitching. This separate chart in color made it much easier to see what was going on. Thank you!